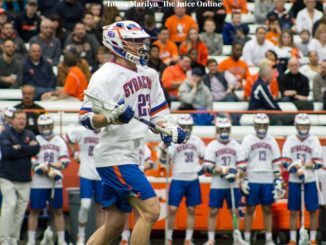 When the 2019 Syracuse lacrosse schedule was released a couple of weeks back, there were several items that jumped out to us. 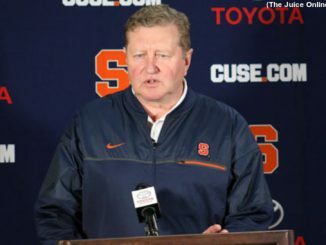 Go to Syracuse and play for a Hall of Fame coach has a pretty impressive sound to it. 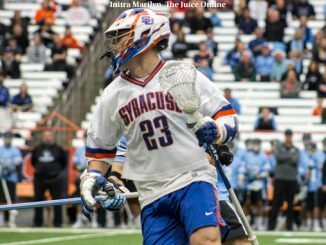 Syracuse would seemingly fall next in the rotation to host the ACC Tournament in 2020. 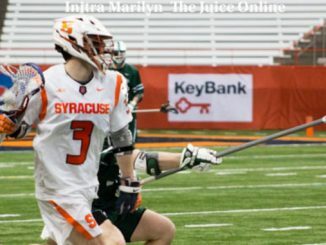 Syracuse led its early lead slip away, scoring just two second half goals in a 10-9 loss to Cornell in the opening round of the NCAA Tournament. 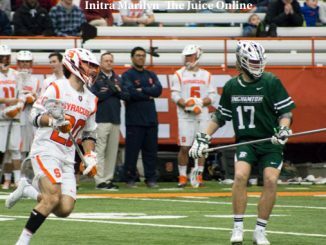 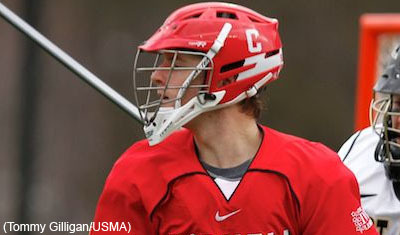 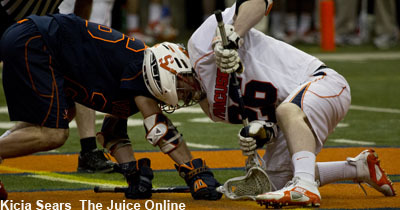 Upstate opponents Syracuse and Cornell continued their long lacrosse rivalry with Sunday night’s first round NCAA Tournament game inside the Carrier Dome, and the Big Red advanced 10-9 on a goal with 5:35 left to play. 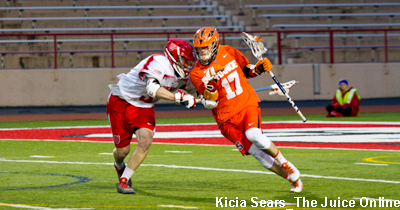 There was an almost unemotional, tepid applause from the Syracuse players Sunday night.